Soundcloud has just been updated with some sweet new features! 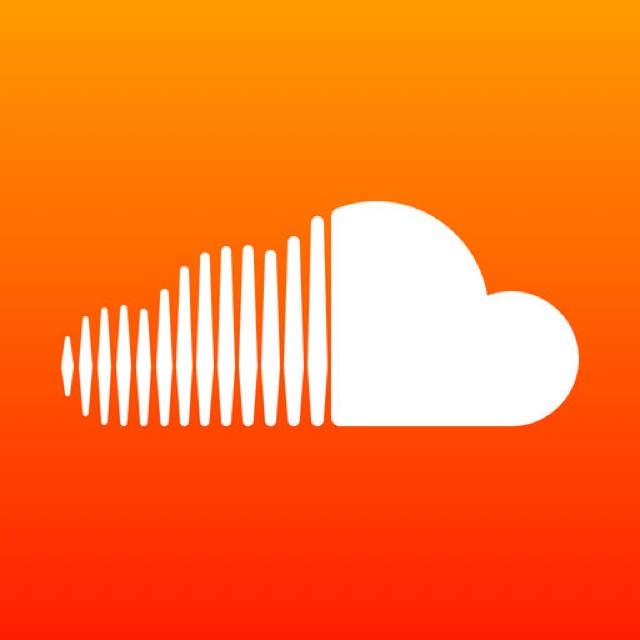 Soundcloud today brought a cool new update to their music streaming app. Track stations are free music “radio” stations based on your tastes. The great thing about Soundcloud is they’re the indie musician’s go-to place for uploading and selling music. It’s where I like to discover chiptunes for my collection. If you want unique music to change up your day, check out Soundcloud’s new update. If you’re interested in more music apps for your iPhone and iPad, check out our selection of the Best Music Apps for iPhone. And you can always find more of the Best New iPhone Apps here or simply subscribe to our Newsletters to get notified via email.